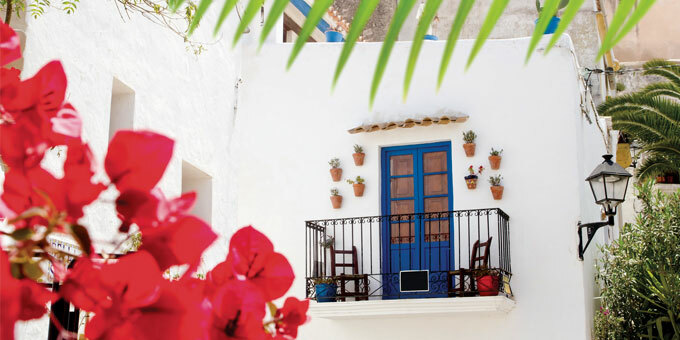 A picturesque home in the Balearic Islands is the dream of many families. Besides being both a place of recreation in the summer and a perfect shelter where to escape the harsch weather of the winter months, a home in Spain does not only constitute a solid investment, but also a security for the future. For many Europeans, a rural finca makes for an attractive investment. The representative architecture of such constructions randomly scattered throughout vast tracts of land makes up an idyllic scenary which reflects the Mediterranean lifestyle and culture of Spain. At the time of buying one of these properties, however, one shall take into account the fact that many of them were built without having obtained the appropriate planning permission, and thus they are at risk of being demolished by the competent municipal authorities. Even if the period of eight years established regarding the prescription of urban violations expired, and, consequently, the building at hand is no longer considered to be in breach of urban regulations. 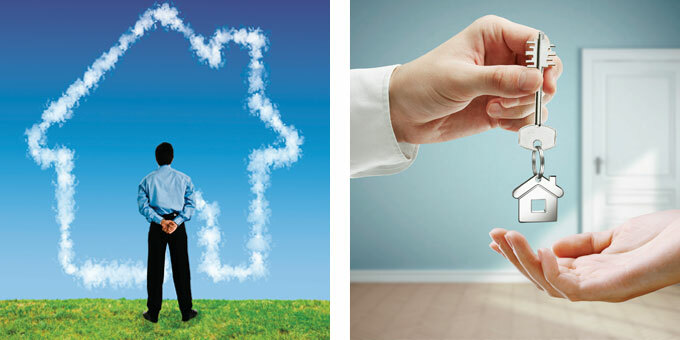 Potential purchasers may eventually see their dreams frustrated by the acquisition of such illegal properties in the sense that they will not be able to obtain, for example, the so-called certificate of habitability which will prevent them from gaining access to electricity and water supply networks. A new land law reform last year means illegal buildings can now be made legal within a 3 year period. Doing this would considerably increase the finca’s value. Furthermore, once any infringements have been rectified, permission can be obtained easily for any modification work or for the construction of swimming pools, garages, etc. 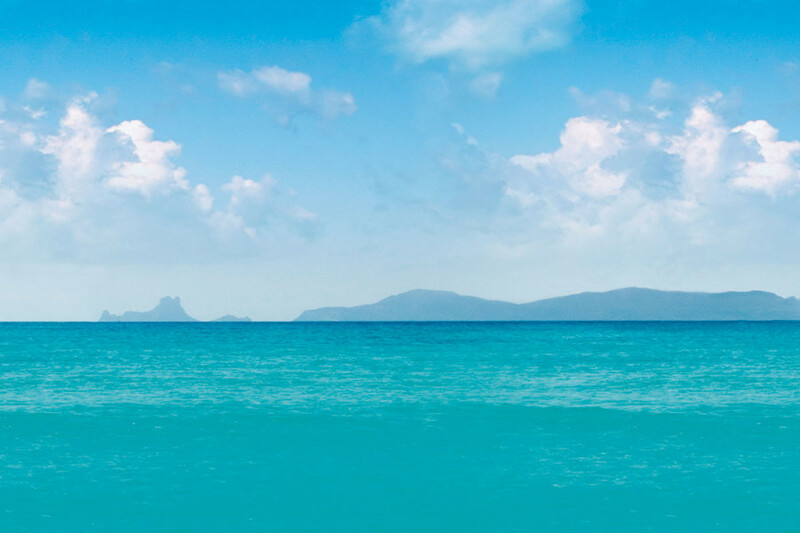 A property on the coast, whether in Ibiza or another Balearic Island, is one of Europe’s most stable investment opportunities for private investors, especially if the building is directly on the sea front. Real estate experts state that the value of these properties has hardly diminished during the crisis and therefore a fall in investment value is unlikely. It must be considered, however, that properties such as these, situated in a prime location, are subject to Costal Law. This law divides the whole costal area into various zones, each subject to distinct conditions for urban development. These regulations also apply to existing houses and buyer will need to abide by them. Building is prohibited in protected coastal areas, which as a general rule, comprise all stretches of land 100 meters from the waterline. 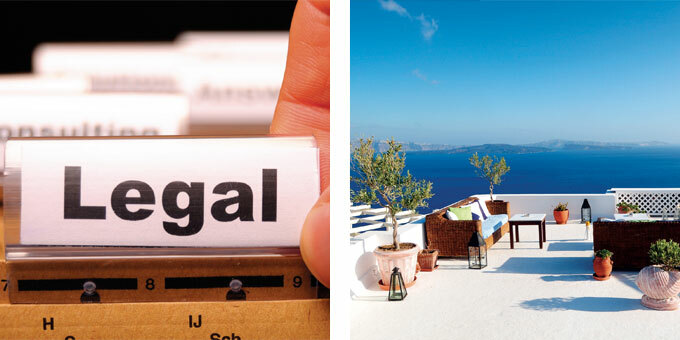 The location of your dream home may not comply with the existing regulations and, therefore, be illegal. This could lead to administrative sanctions. Furthermore, the law determines, amongst other things, that any structural modifications to coastal properties must not affect their height or their width.